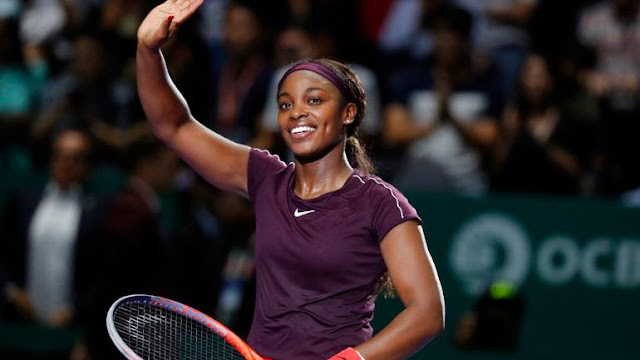 Former US Open champion Sloane Stephens overcame gallant Kiki Bertens in another marathon match at the WTA Finals, a result which breathes life into Japanese sensation Naomi Osaka’s teetering Singapore campaign. American struggled mid-match but fought back from an early break in the third set to prevail 7-6 (7/4), 2-6, 6-3 in two hours and 20 minutes. It was the result crowd favourite Osaka needed after she fell to number one seed Angelique Kerber in a 3 set classic to put her on the brink of elimination. Like White Group, all players from Red Group can still qualify for the semi finals although winless Osaka will need to rely on results to get through. World number 6 Stephens has moved into pole position after her second straight victory. "I just tried my very best from the first point in the third set and it did not go my way immediately but I just kept battling," she said after the match.